Online bingo is a fantastic game, full of thrills, spills and entertainment galore. That said, how do you play bingo safely? How do you make sure your cash is secure? How do you know you can trust the bingo site that you are playing at? Read on now and find out everything you need to know! Before handing any of your hard earned cash or personal details, make sure that a site is licensed either by the UK Gambling Commission or the Isle Of Man. Both of these regulators are the most trusted in the industry and if they bare either of these approval seals, you can rest assured that they are a safe place to play at. Before funding your online bingo account with big cash and claiming that gigantic welcome bonus you are considering, make sure you look at the appropriate sites terms and conditions, as well as wagering requirements. Not all sites are equal, some will make you play for a long time before you are allowed to withdraw any winnings, so make sure you check out the T&C’s. Know your limits! It’s easy to get carried away whilst playing online bingo and deposit more money than you are comfortable losing. Before you start playing bingo, we propose that you set a predetermined limit on how much you are willing to lose on either a daily, weekly or monthly basis. 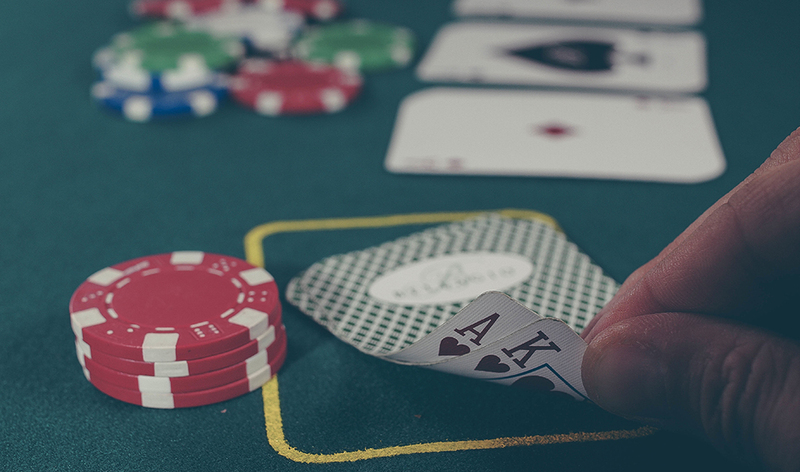 Failure to stick to your limits could have you losing more money than you are comfortable with and may be a sign that you have a gambling problem. If you feel like you have some kind of issue with gambling, please contact a service provider such as GambleAware, which are a resource for those who have trouble with gambling. Some tell tale signs could be that you feel ashamed about how much money you have lost, or that you cannot stop playing until you have lost all your account funds. Remember, bingo is a fun game. It’s designed for people to be sociable, as well as have a bit of a thrill and potentially win a large jackpot prize. The real truth is that most players lose more money than they win, so if you are not having fun, it’s wise that you stop playing the game and seek help.